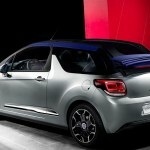 When it comes to the Paris Motor Show, who else gets more attention than the French car makers? 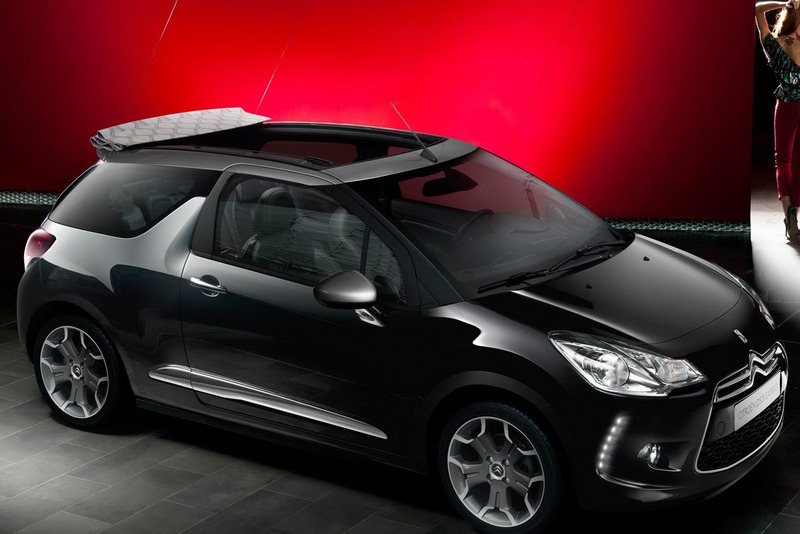 When it comes to this year’s edition it seems Citroen got the jump on everybody. 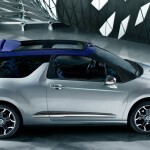 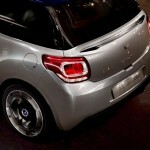 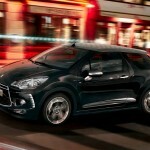 A leak of the Citroen DS3 Cabriolet has occurred quite a while before the special event. 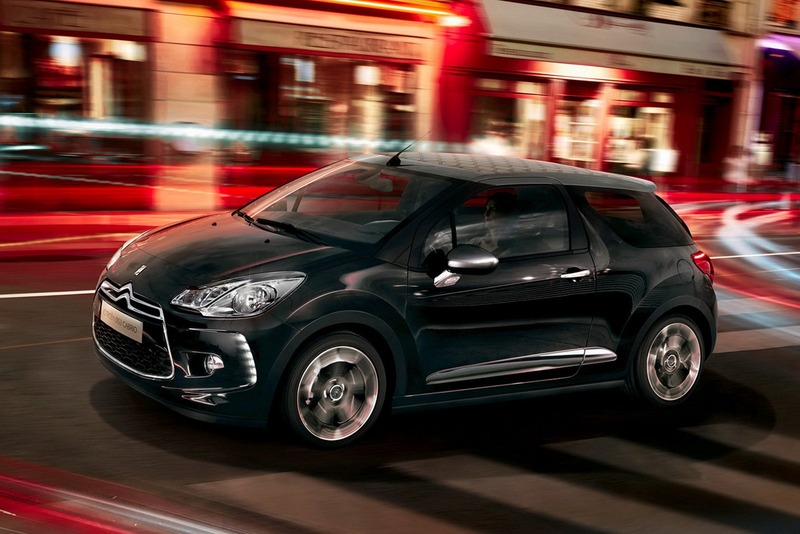 There’s still nearly a month left until its gates will be open. 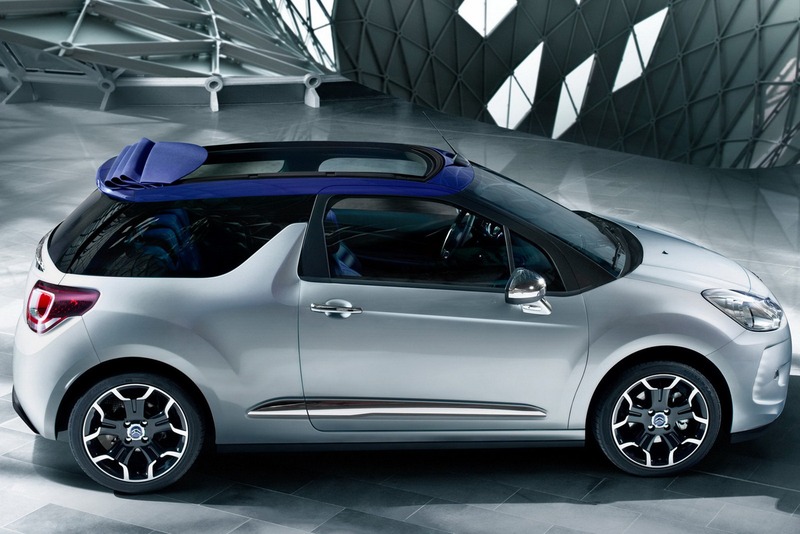 By the time France’s capital is assaulted by car makers, there’s still about a month. 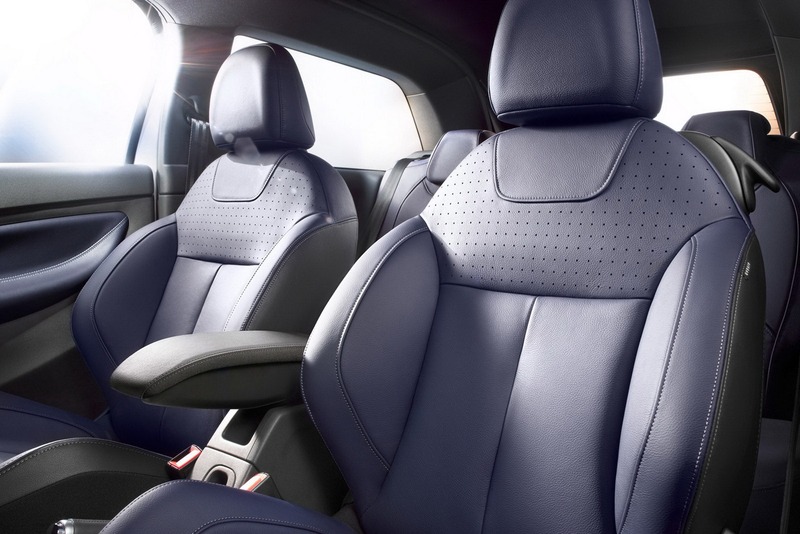 Let’s say two weeks before the pre-show launches happen. 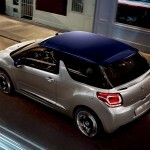 While the time passes we might as well focus on exactly what makes the Citroen DS3 Cabrio a Paris Motor Show special. 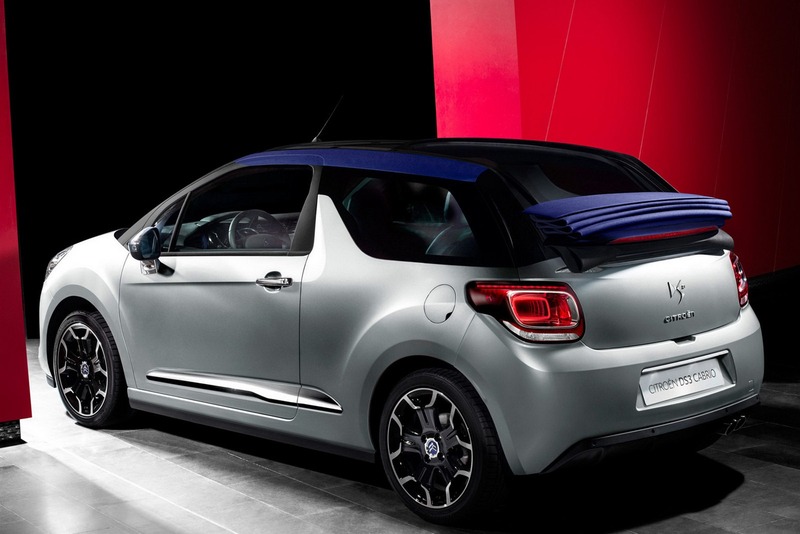 No awards for guessing that the only true gain of having a convertible DS3 is the ability to open up the roof. 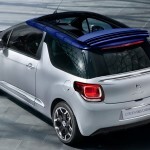 Sadly though, it’s not a traditional soft top option. 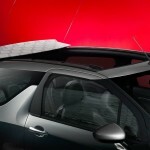 Part of the roof slides back, just as we’ve seen on the Citroen C3 Pluriel and the Fiat 500C. 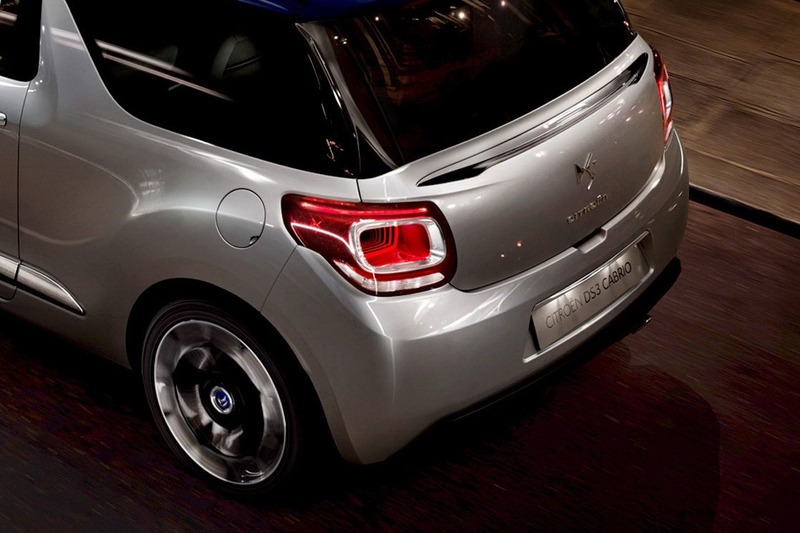 The difference here is that Citroen have dropped the idea behind the Pluriel. 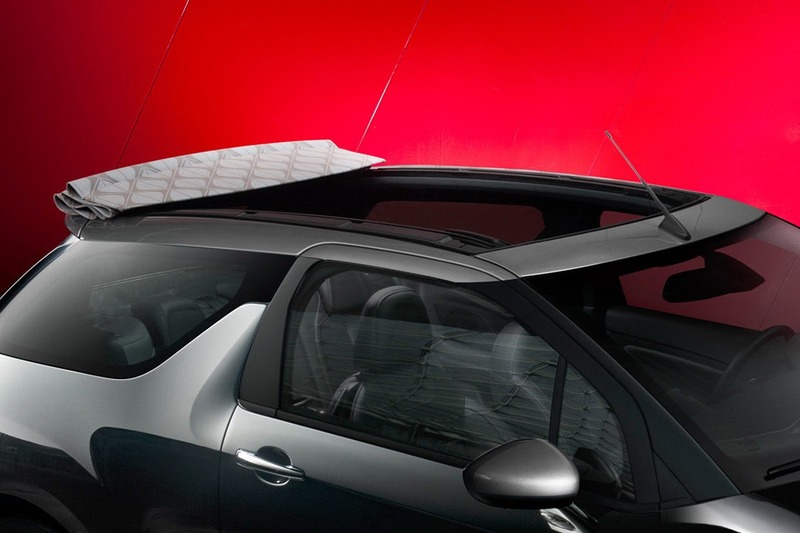 All you do here is push a button, there’s no built it yourself aspect to the car and there’s no advertising about having 5 cars in one. 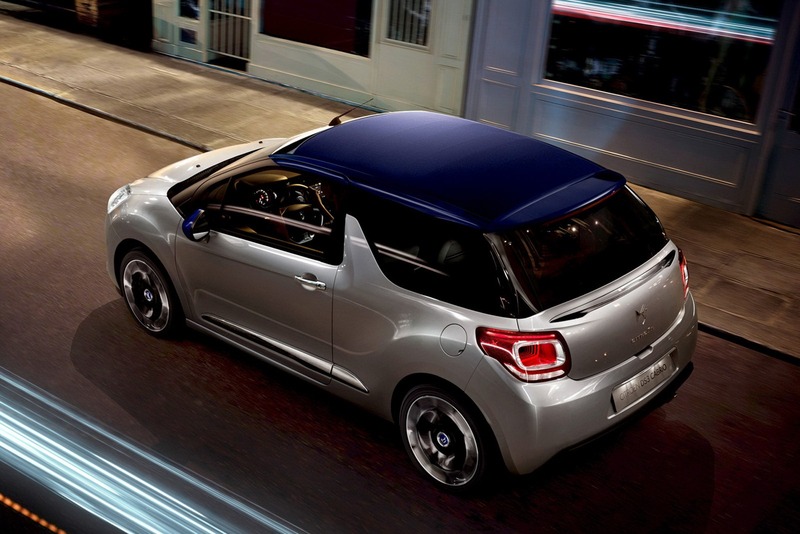 In truth, the DS3 is a great hatchback and the convertible version, with its simple but functional open top option is just better. 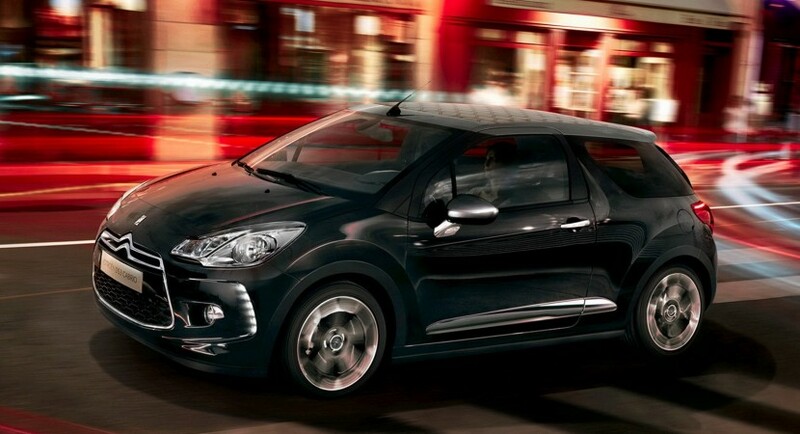 Apart from the electrically operated soft roof, the Citroen DS3 Cabriolet receives a few changes to the front end. 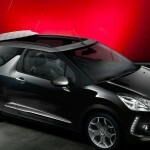 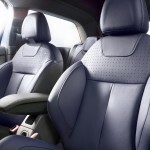 Other than that, most of what makes up the Citroen DS3 will be seen on the convertible version. 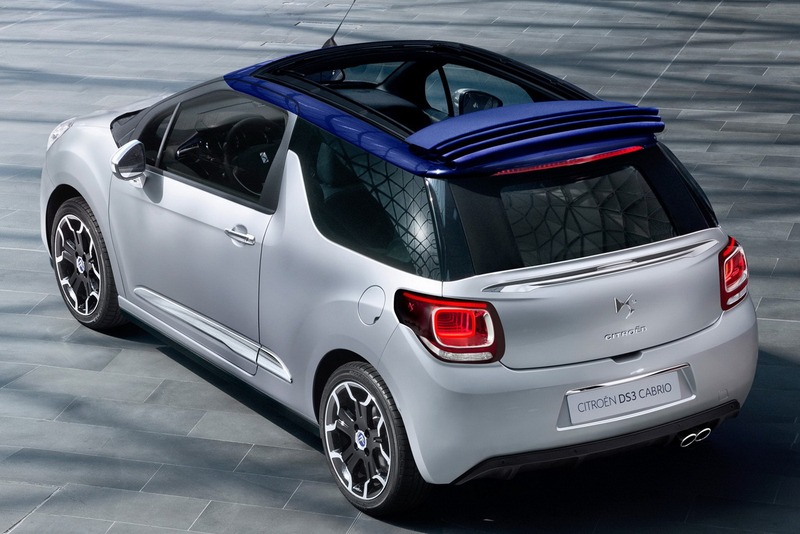 Add a few kilograms of weight and the open top experience and you’re there.